The country of New Zealand is in mourning today after the sudden death of Prime Minister Jacinda Ardern’s cat, Puddles. The nation’s First Cat was the victim of a hit and run car accident, with New Zealand police listing Australian Immigration Minister Peter Dutton as a “person of interest”. 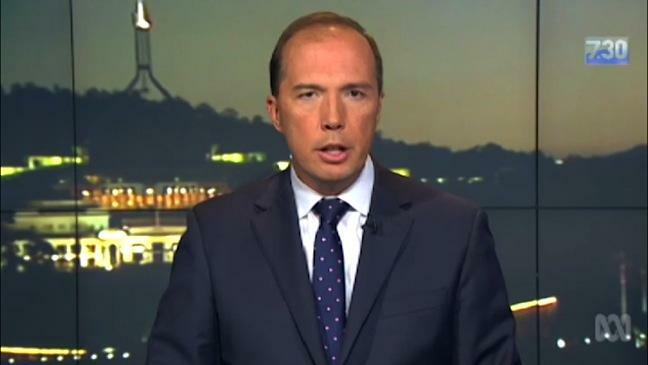 Speaking to The (un)Australian, Immigration Minister Peter Dutton dismissed suggestions he ran over the New Zealand Prime Minister’s cat saying: “I don’t normally comment on operational matters however I would like to say that I did not kill that cat. As I understand, it was a car that killed the cat not a person.